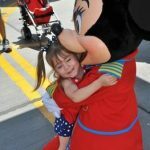 With Disneyland ticket prices increasing year after year, it can be less affordable for even a family of four to visit. Let alone all the extras such as $18 parking, meals, snacks and souvenirs. It all certainly starts to add up pretty quickly. 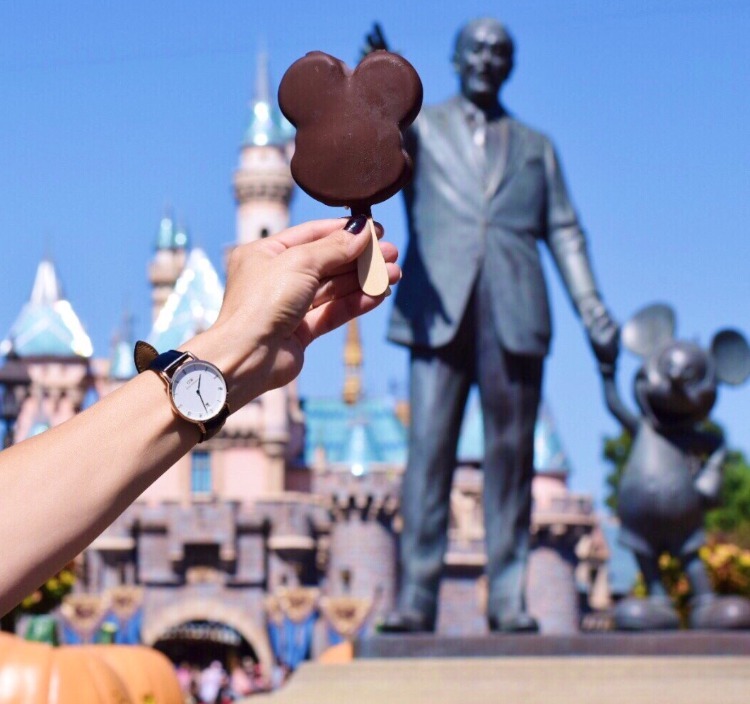 So we’ve made a list of things that will for sure help minimize the cost when visiting the happiest place on Earth. Plus, we’ve teamed up with Country Inn & Suites to give a one-night stay at their newest hotel in Anaheim (just steps away from Disneyland) or to any Country Inn & Suites of choice. 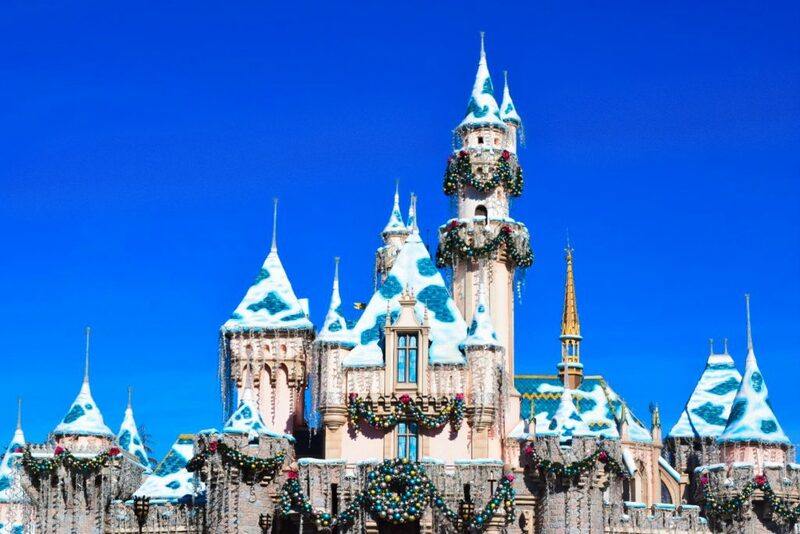 Disneyland offers military families and large group discounts throughout the year. Be sure to call ahead to find out when those discounts are available. Also, some large companies offer theme park discounts to their employees. Be sure to reach out to your Human Resource department. You might be surprised to know that your employer or your significant other’s employer can get you around 25% off tickets. Visiting during holidays or weekends are not only the busiest and most crowded but also the most expensive. 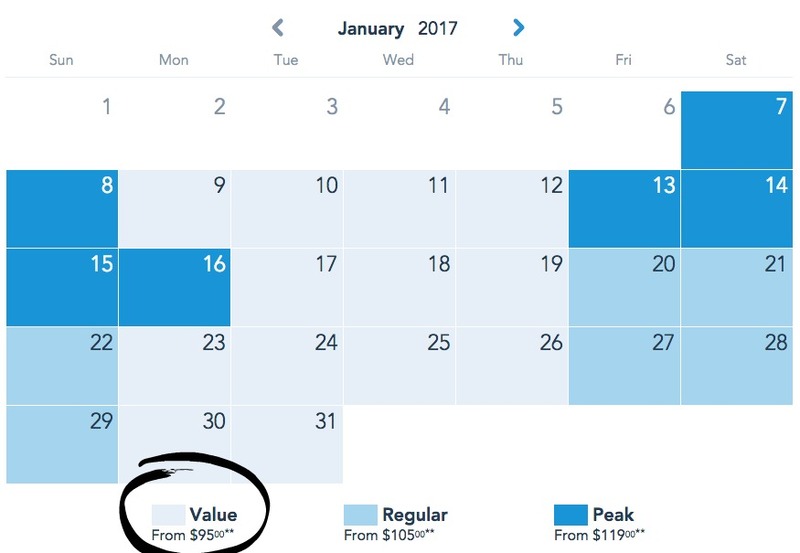 Try visiting during ‘value’ dates instead. Kids under 3 are FREE! And once they turn 3 the ticket price is almost as much as an adult price. So be sure to take advantage of this while they’re young. In addition to the City Pass, residents can also purchase an annual passport. 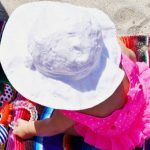 There are different tiered passports and most are by no means inexpensive; however, if you live in Southern CA, plan to visit often and have little ones under 3, this is for sure the way to go. Breakfast at Disney is not only delicious but just as pricey as having a lunch or even dinner there for that matter. Be sure to fill up your tummies before entering the park to cut down on that extra meal cost. Yes, bringing your own snacks is a no-brainer as it can lower your in-park eating cost; however, it will also help keep you sane. Hear me out. 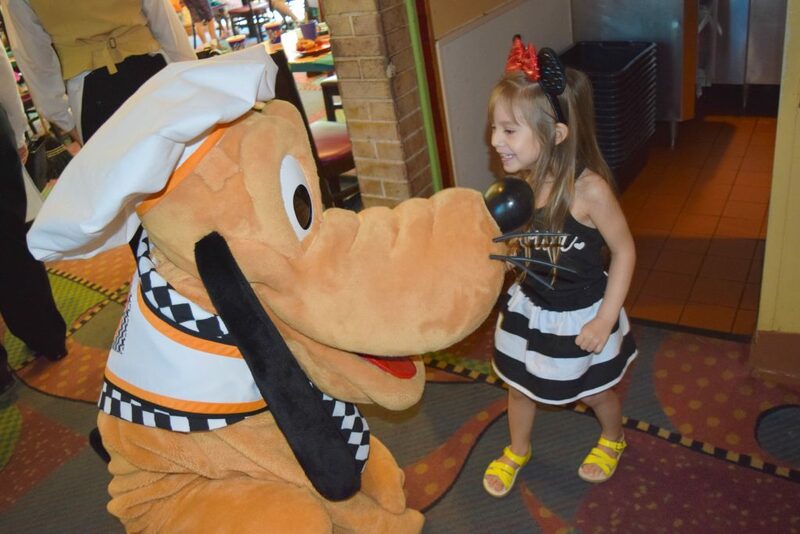 Waiting in long lines and walking around the park will for sure increase your little one’s appetites. And the last thing you’d want is to have a cranky kiddo waiting in another line just to grab a snack. If you’re traveling from afar, staying at an off-site hotel will save you the most money. Luckily, there’s a brand new one that just opened near Disneyland. 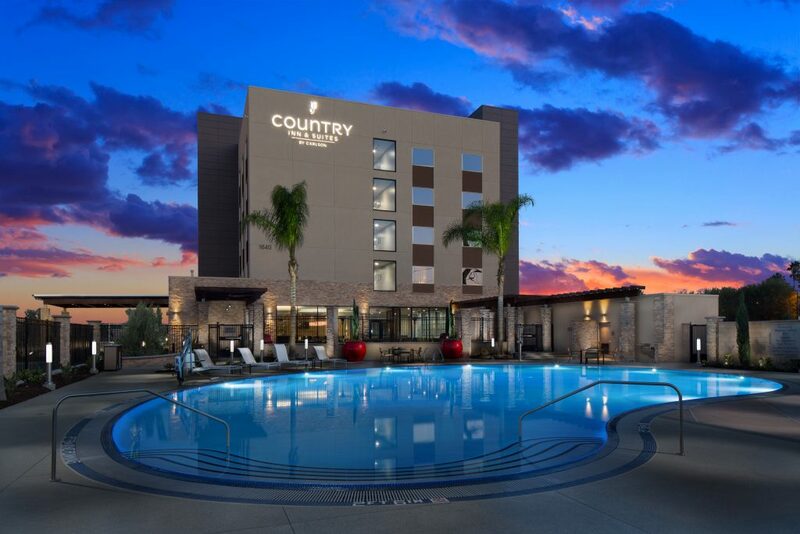 The Country Inn & Suites By Carlson, Anaheim, CA has a modern and stylish feel with spacious rooms and spa inspired bathrooms. But my absolute favorite feature is that it offers a complimentary hot breakfast. Their ‘Be Our Guest’ Breakfast, includes a parfait bar, Belgian waffles, biscuits and gravy, bacon, eggs, and pastries to name a few. And did I mention this hotel has a great outdoor patio and pool view of Disneyland’s fireworks? How amazing is that, right? Don’t forget to enter our one-night giveaway at a Country Inn & Suites Hotel! 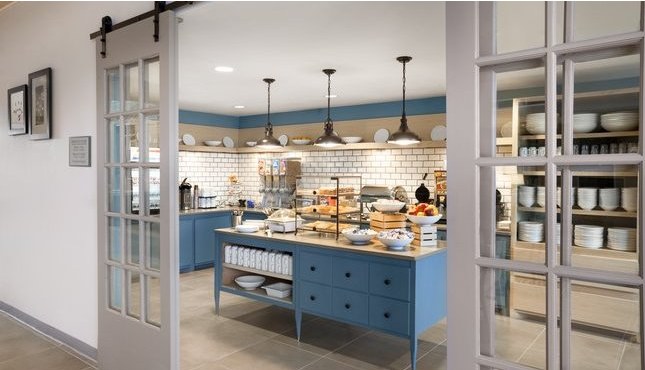 Simply check out their site HERE to see what’s your favorite feature about the new Country Inn & Suites By Carlson hotel in Anaheim and leave a comment below. **Giveaway Closed** Congrats to Jessica Miller for winning this great prize just in time for Spring Break! Be sure to stay tuned in for additional giveaways. This is great is I win as we are planning to go this spring break!! This place is great as there is free breakfast and walkable distance to the main gate!!!! What a lovely hotel! Love the kitchen and free breakfast option. Great tips too! How fun is this giveaway! We are planning a Disney trip this spring so this would just be PERFECT! I love the free breakfast! Just like you said in the post, eat before you go! So true. I love the pool and whirlpool! I love that they provide some sort of children activities. library, and a hot breakfast. The heated pool! OMG we would have a blast as a family! Looks like a amazing hotel will definitely have to check out prices are reasonable too.Very modern and all the amenities I like! These are such great tips! As someone who has 0 clue about anything Disney park related this is extremely helpful. I’ve always wanted to check out the parks but obviously don’t want to spend an arm and a leg. Thanks for the advice! 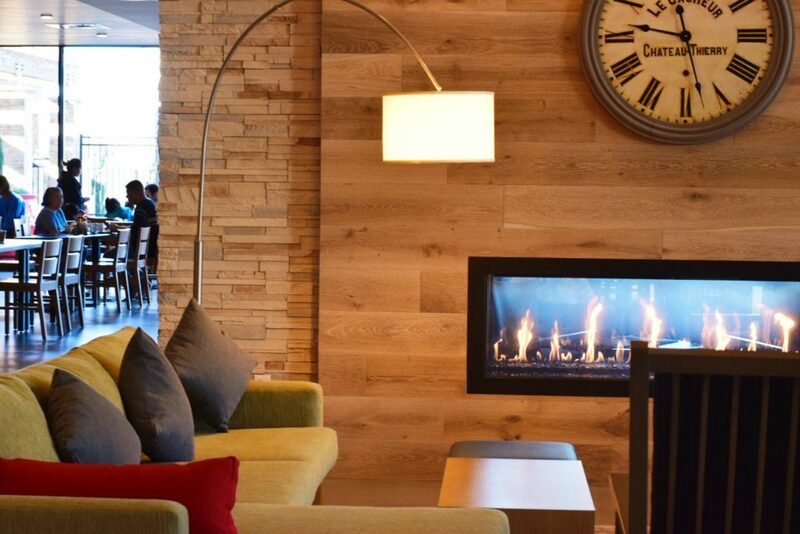 The Country Inn & Suites looks so gorgeous and modern! I always book hotels with free breakfast too! The Country Inn & Suites looks so beautiful! 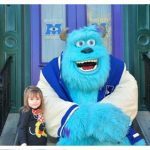 This totally makes me want to plan another trip to Disney! Thanks for all the money saving tips. Wow! I can’t believe that this hotel is walking distance from Disneyland! The one thing that has me sold is not only the 24 hour fitness center but the free continental breakfast. I usually book hotels based on this one factor because it makes life easier for me and the family. Thanks for the info!!! Definitely bring snacks! The food is so expensive there. Some great ideas – it’s not a cheap place but it can be made a bit more affordable with some thought! 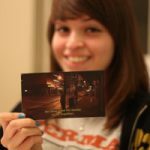 This is such an awesome giveaway!! I love these practical and useful tips!! I think the pool is AMAZING!!! Thanks so much for the chance! I like the free breakfast. I love how kid-friendly the Country Inn and Suites is. The idea of having planned activities for the kids in order to give parents some downtime is a big selling point in my book! What an amazing hotel. I love how modern it is. I learned that this hotel is withing walking distance of Disney and other great attractions. Plus it has a beautiful pool and offers a hot breakfast. It is everything you need! Love all of these tips. the country inn & suites look stunning. I’d love to come back to cali and stay there! Good information. That hotel sounds like a win win! Thanks for sharing! What an awesome place to stay! These are some great tips! Love that they offer breakfast, that helps a lot with eating out of the park and saving a little! These are all great tip! Will probably be going to Disney soon! This looks AMAZING!!! My favorite is that the hotel is within walking distance from Disneyland’s main gate AND that you could watch fireworks from the heated pool. Sounds incredible! We’ve been to Disney World, but not Disneyland even though we lived in Sacramento for six years and were so close! This would be amazing to plan a trip back to visit some friends! 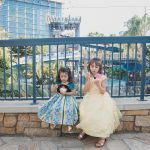 We’re headed to Disney is June for Blogher – definitely saving this as a resource for later! Looks great and breakfast is included! Great tips! 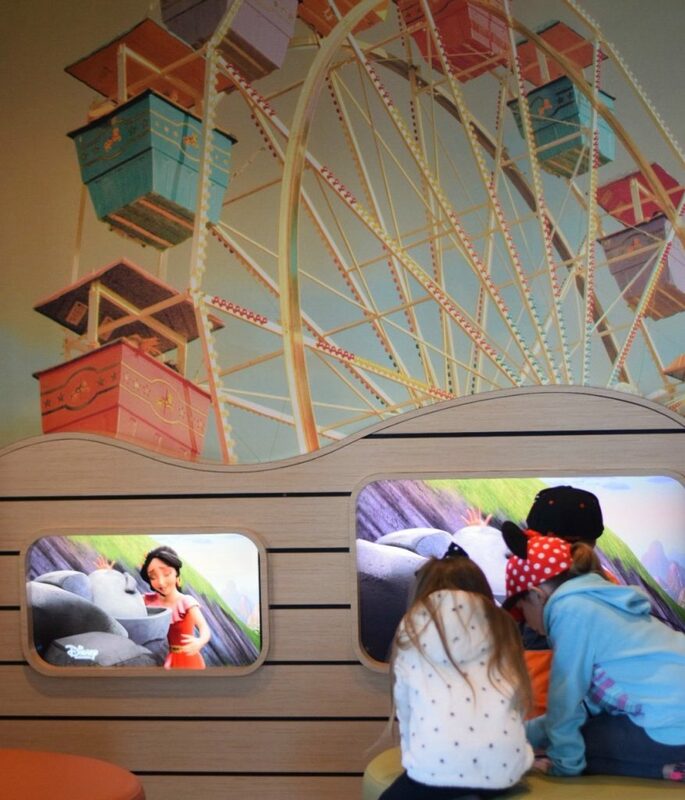 We’ll have to check out this hotel the next time we visit DL because that breakfast sounds amazing! What a fun giveaway!! I love that they offer free breakfast…one less thing I have to worry about with a family of six! I love the spacious rooms and the complimentary breakfast. Love hearing about your tips! Thank you for sharing. Please, please, please pick us! I like trying new places to stay! It’s the little escapes that keep you sane and help you feel refreshed!